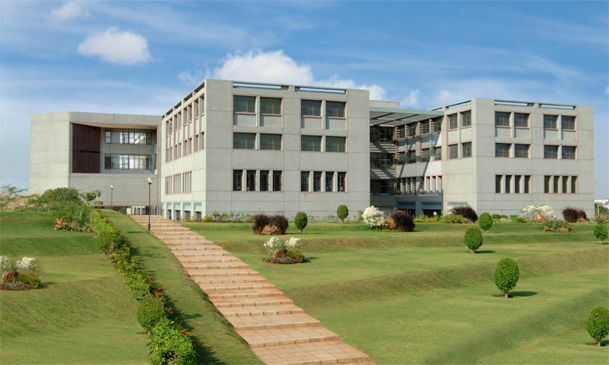 Located opposite the Manyata Tech Park in Nagwara , Bengaluru, the college is affiliated to the Visvesvaraya Technological University and it’s courses are approved and accredited by AICTE, NBA, AIU and NAAC. 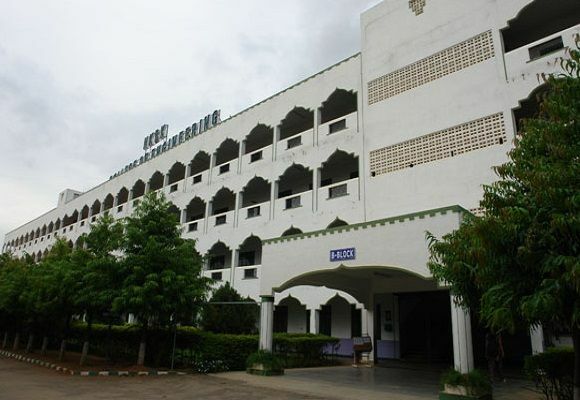 It is ranked 9th among the engineering colleges in Bengaluru and ranked 34th amongst all engineering colleges in India as per the magazine ‘Silicon India’. It also has ‘AAA’ rating. Admission is based on class XII marks in the relevant subjects. For M. Tech programs, GATE/NET qualified students are preferred. The college also offers doctoral and research programs. Library with numerous books, national and international journals. Placement cell- Recruitments by Amazon, Schneider Electric, Saint Gibson, ITC Infotech and more. 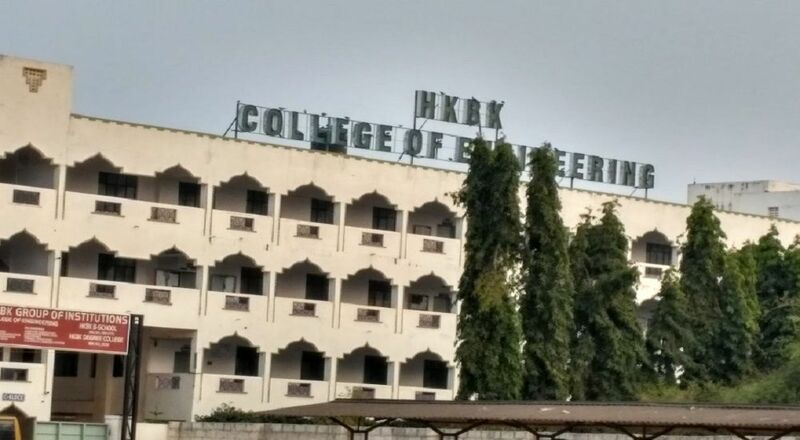 HKBK College of Engineering, Bangalore gives hostel accommodation facility separately for both boys and girls students of the college. The rooms of the hostels are airy, big and well equipped. There is one mess which serves hygienic and healthy meals. The atmosphere of the area on which hostels are built is serene and comfortable, it is like home. 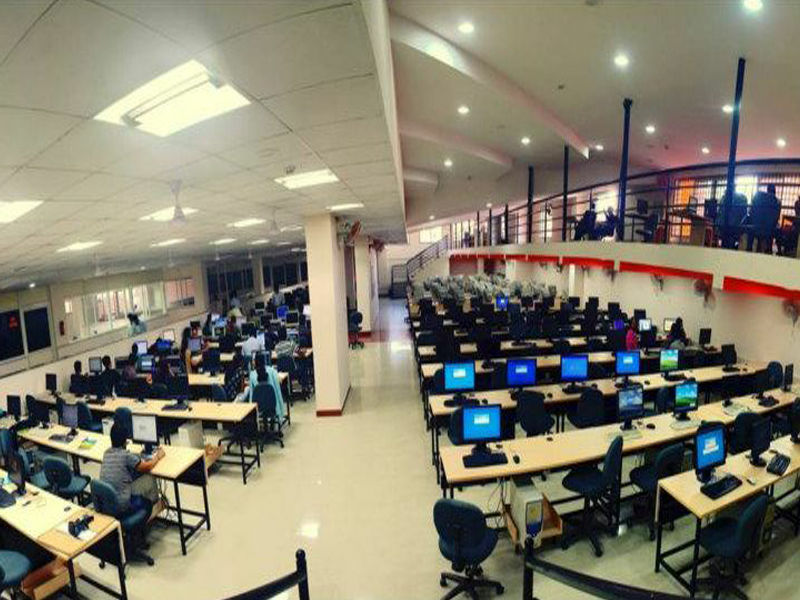 Other facilities for the hostellers are gym, canteen, bank, hospital, library, transport, wifi and internet connectivity, common rooms and many more. Supervision by the lecturer is made time to time to check the facilities and discipline. The college has various cells that take care of students’ problems. It also offers some hobby clubs and student’s activity centers such as gaming club, photography club, fashion club, arts club, technology club, music club, fine art club, theatre club and more. Fests like CALYPSO and HKBK’S GOT TALENT are organized by the college. To pursue MBA at HKBKCE students must satisfy following eligibility criteria.